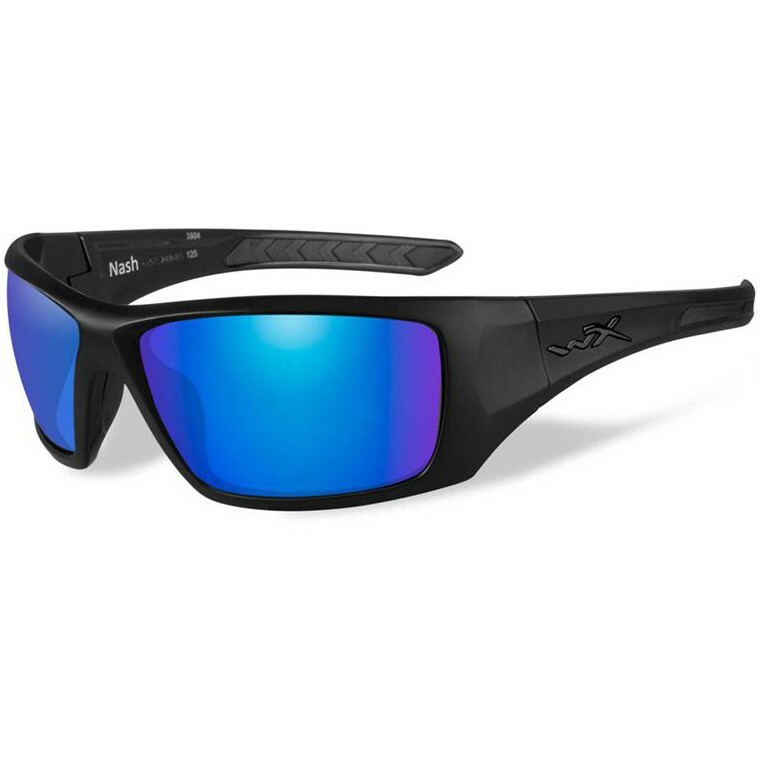 Polarized Blue Mirror (Green) Lens Absorb Reflections Across Mirror Surface, Diminish Glare. Ideal in Bright Conditions. Light Transmission: 12% Polarized.